William Walter Pickens, Jr. (Bill) was born January 12, 1918 in Kennett, Dunklin county, Missouri. His parents were William Walter, Pickens, Sr. (Billie) and Vernetta Allie (Roark) Pickens. Soon after getting out of school Bill joined the CC corps and was stationed in a Camp in California. He was the camp cook and was there for sometime. 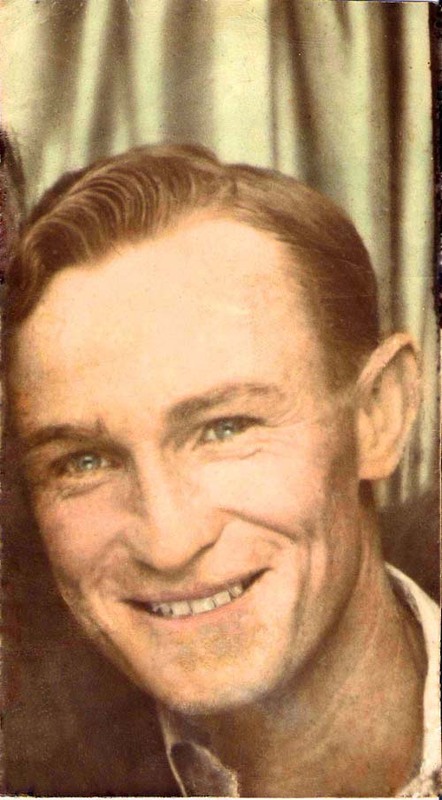 On 4/23/1938 he married Christine Baynes and they had 8 children. One died at birth but they raised 7 children and 2 grandsons in Kennett, Dunklin county, Missouri. He had 14 grandchildren and 29 great grandchildren and 5 great grandchildren. Bill was a farmer, carpenter and a wonderful father. 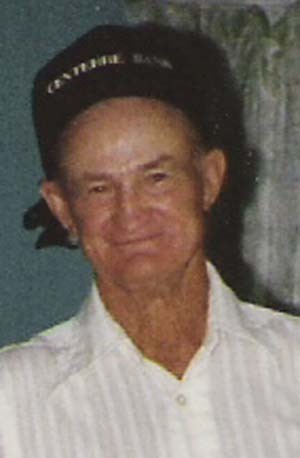 Bill Pickens died on 11/03/1995 in Hayti, Pemiscot county, Missouri at the age of 77.